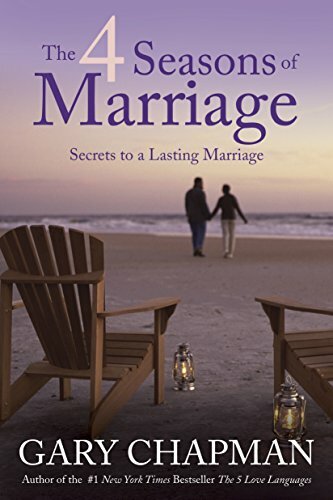 Inside: Want a long-lasting, great marriage? If we want a successful marriage, we need to follow these three elements from the Bible. Many times I question why I’m blogging, especially about marriage. I don’t have the perfect marriage, and most times, I cause major problems in my own marriage. I’ll look back over my past written posts and say: “Gosh, I’m a phony!” I wrote that, but I don’t live that. But, God is telling me I have work to do, and that’s why my posts are more for me than my readers. To be honest, Greg and I have been married for almost twenty years, but we’ve had seasons of ups and downs. We’ve sought counseling on more than one occasion. We’re in that season right now where sometimes it feels like we’re just going through the motions of life. The kids zap all energy, and their needs and circumstances have our hearts focused on them. 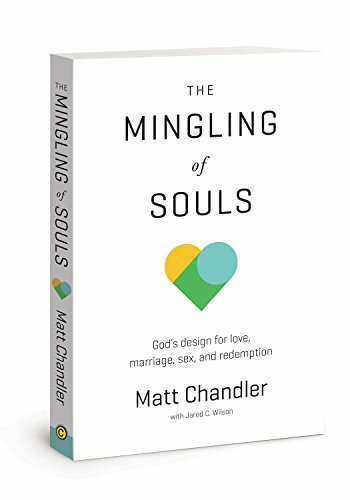 At the end of the day, my husband and I aren’t connecting and sharing the intimacy that God has desired for His beloved children. The truth of the matter is: my husband and I don’t want the status quo relationship where we’re just comfortable, and our needs and desires aren’t being met. Nor do we want to be in our older years and detest each other’s presence. We want all the blessings and promises God offers us in the Bible for our marriage. In the Garden of Eden, God made Eve out of Adam’s bones. Not because God couldn’t have created her out of the dust, but because God wanted the two of them to be so intimately attached. God wanted them to become one. God created Eve as a helper to Adam. In the garden, they were delighted to be together, helping each other, and working alongside each other. They loved each other because God created them perfect for each other. There was no one-upping each other, no sharp jabs, no feelings of stress because one didn’t help around the house. They complemented each other. They were proud of each other, and they felt blessed because God provided a mate so suitable– so perfect. 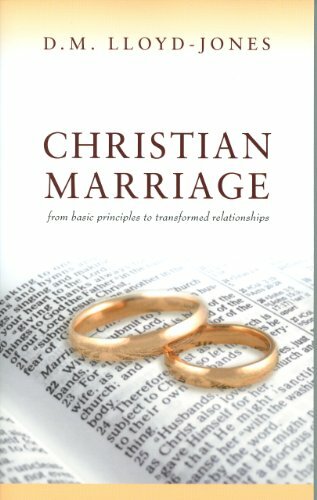 God created and instituted marriage, and in the Garden, He gave us three tenets for a successful marriage. Man leaves his parents and promises himself to his wife. The man and woman are joined together, loving each other in sickness and health, and vowing to care for each other above their own needs. Man and woman consummate the marriage and continue to commit to this sexual union reserved only for this marriage. The important thing to remember is God is present in all three. He has to be since He created the institution of marriage. Only through God can we check off and live out these three tenets in our marriage. The reason we don’t see many God-inspired marriages today is the fact that we’ve traveled from these tenets of a successful marriage that God has given us. 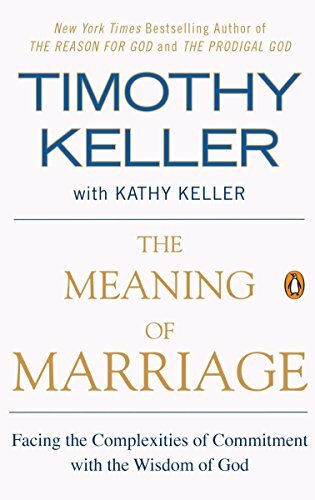 Sure, we can see marriages lasting 20, 30, 40 years, but are the spouses truly happy, are they receiving the blessings within the marriage, or are they just comfortable and not wanting to rock the boat? For many of us, number two becomes really hard to live out. 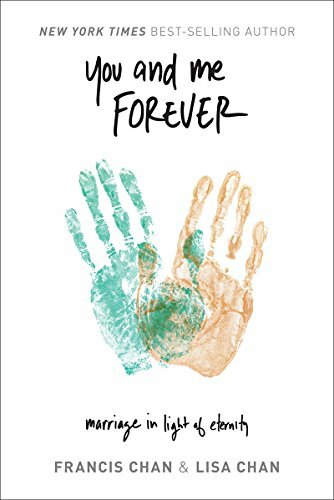 How many times do we point the finger at our spouse? If you were more like this or that? We need to break free of our strongholds, acknowledge our sins, drop our pride, and put the time and energy into spending time with Christ. The only way we can be a perfect spouse is by allowing God to work within the deep parts of our heart. We also need the assurance of forgiveness. Friend, I’ve made many mistakes in my own marriage. I’ve been selfish, proud, unforgiving, and bitter. I could probably use every adjective out there. The bottom line is: when I ask for forgiveness, God assures me that He forgives my sins. While I can’t change the past, I can ask God to help me overcome my issues, trust Him to change me, and rest in His promises for me and my marriage. I don’t know about you, but most days I don’t feel as loving as God wants me to be. Minor irritations, unrealistic expectations, and my own selfishness get in the way. We are able to overcome all of these human tendencies when God fills us with His love. 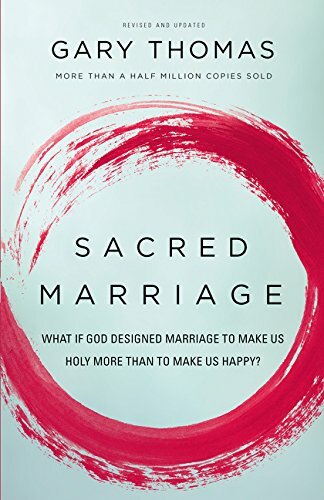 The only way we can truly have a Godly marriage is by allowing God to work in us, guide us with these three tenets of marriage, and ask for the wisdom to live our marriages to His glory. oh, how I love your transparency! Awesome post Julie. You are such an inspiration for fighting to live a biblical marriage for the glory of God! You are so very right about the 3 keys of marriage. This is such a great post and so true! I can give to my husband unless God fills me with His love because some days I just don’t have it left to give. Today is one of those days when there is stuff going on with kids and I am just tapped out!! When my husband comes home I wouldn’t have anything left to give him without God filling me with love!! I just don’t know how I ever got by before I had God in my life!! “…vowing to care for each other above their own needs.” I know lots of women who do this, but hardly any men do. Both spouses are required to be selfless. I definitely know the feeling. God has been working to ensure that I don’t spend my marriage going through the motions. He is constantly reminding me to tend to Him and remember that my spouse needs me as much or more than my kids and my job.